Nothing is more important to fathers than their kids. 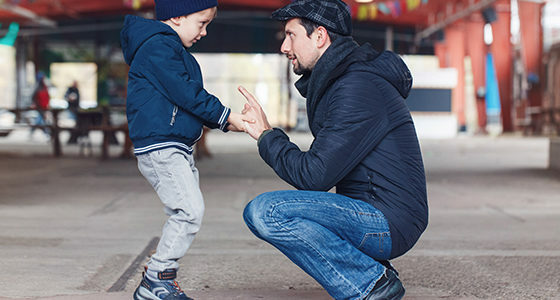 These tips will help position you for success if you are in a fight for child custody. Divorce is one of life's most traumatic experiences. The stress involved can seriously affect your physical and mental health. Tensions often run high during the divorce process, but in the end you are always better off taking the high road if things get contentious. Do you have divorce questions to ask? Ask a Cordell and Cordell Divorce Lawyer to receive divorce information for men. Research a state’s laws governing divorce, child custody, child support, alimony, and more. Each state has its own child support guidelines that will provide an estimated amount of your monthly child support. Divorce and Child Custody Forum. Support and help for men and fathers before, during, and after divorce. Each divorce guide will help you with the divorce process and the financial aspects that men and fathers often face. 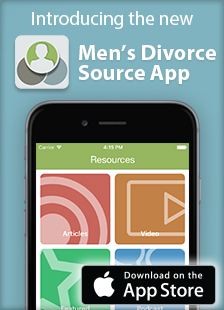 Many men desire sound information about divorce, yet are not sure where to go. DadsDivorce.com wants to be the go-to resource for dads rights and mens rights. We are here to help you. A state-by-state directory of men's divorce attorneys is an easy way to find father-friendly divorce and child custody attorneys in your area. Support and help for men and fathers before, during, and after divorce. Get tips from other men who have been through divorce in the past.